or a Special Events private chauffeur you can count on Blue Line Limousine for top service to get you there in style and luxury you'll remember for a lifetime. 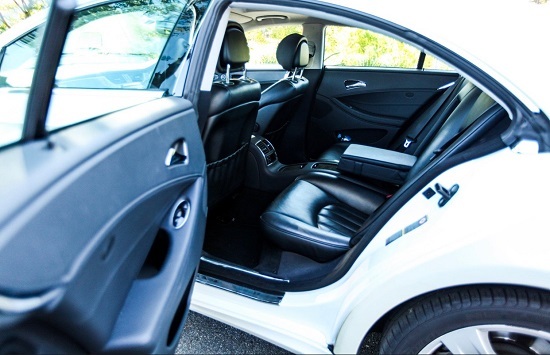 Our fleet of luxury cars will take you to your destination in luxury you'll appreciate. A LIMOUSINE EXPERIENCE YOU WILL ENJOY! 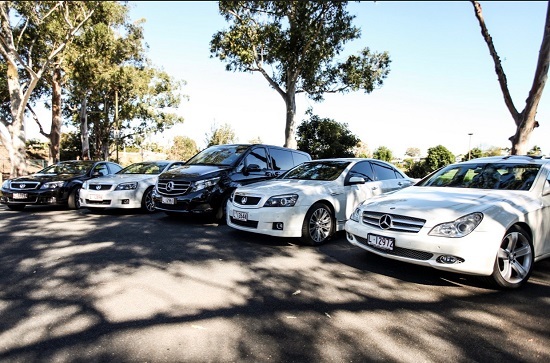 Blue Line Limousine is Family owned operated private car & driver hire service in Brisbane. 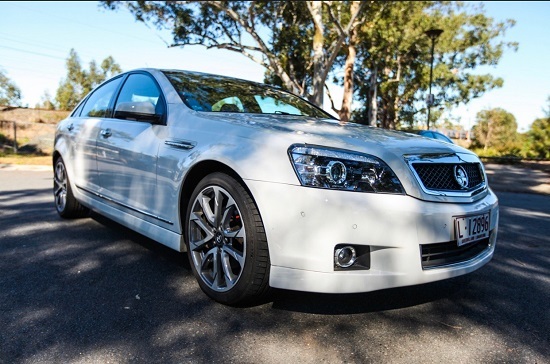 We offer Transfer service to and from Brisbane Gold Coast & Sunshine Coast's in nice clean cars with mature drivers. Our prices are very competitive with very high standards. Our people transfer service can be tailored made for all occasions we even allow for pets. We also offer Cruise Transfers, as directed, Nights Out, scenic tours and transfers throughout the coast to Toowoomba. The choice is yours! Just pick a nice location where you will like to see and we'll take you there. We can even organize a picnic basket with snacks and drinks to let you enjoy the stop over once we get there. Need to organize a Photographer for your special event? No problem we have a professional photographer on call so that we can meet them at the location for a photo shoot. A few things you should know is we don't allow smoking in our cars, our working environment is smoke free and we hope you respect this. We charge $10 per stop and $1.00/ per minute after that. We make our services one to remember, and we give affordable hire rates accrosss our range of chauffeured vehicle's. 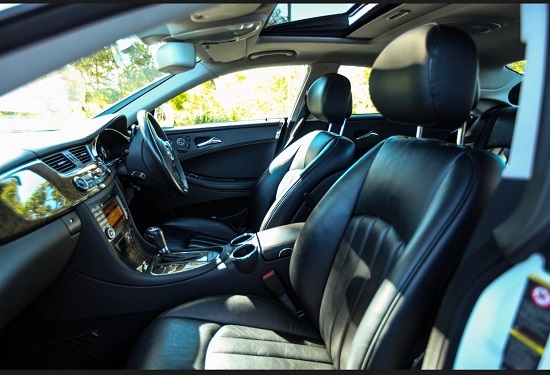 We have strict work standards, we regularly maintain and service our vehicle for cleanliness and reliablity. Just visit our website again and use the booking & quote form to receive a quote or booking comfirmation from us. Want one thing less to worry about? We can provide an expert photographer for your special event or wedding. 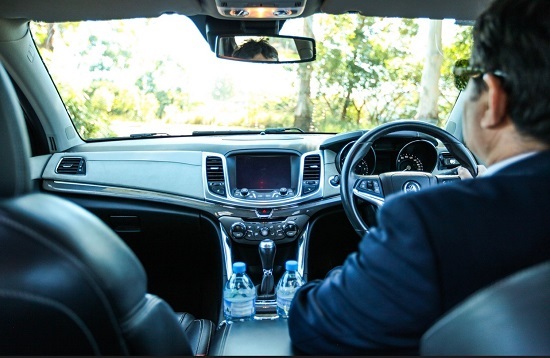 Our first class range of executive style vehicle will take you to your destination in style and comfort. We are open 24 hours 7 days a week for limo hire pickup & drop off to location of your choice. 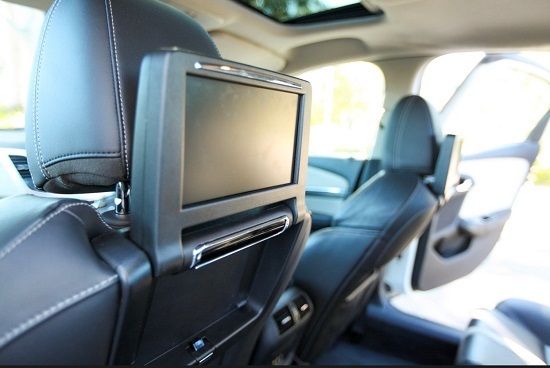 Our Luxury style Mercedes Benz will give you first class travel when you need it most. 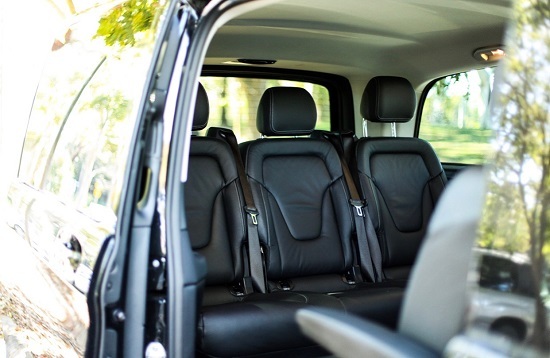 Whether you require Corporate, Special Events or Airport Transport our line of Mercedes Sedans & Vans will take up to 6 Passangers in style you'll appreciate. If you have multi-passangers beyond this vehicle limit we can still cater to your need with our extra vehicles for multi-person groups or team. "great service, very reliable and very easy to work with. i would suggest it to anyone wanting a great service at great prices." "Excellent service, very reliable and highly recommended." "gotta say its pretty good and plus the service is awesome!" LIMO HIRE FOR BRISBANE, GOLD COAST, SUNSHINE COAST AND MORE! You can book all our services online to get a free quote online alternative you can send us an email. 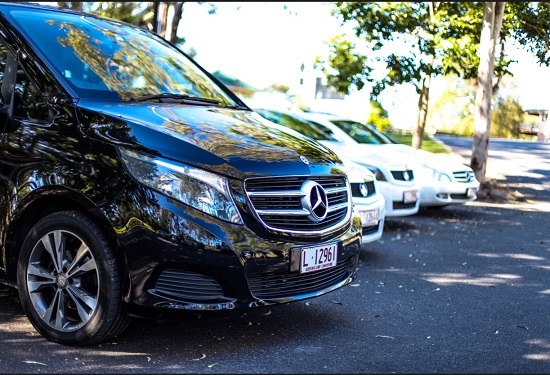 If you arrive at Brisbane Airport and realize you have no transport from the airport, then call directly by mobile where Philip can handle your enquires for you. 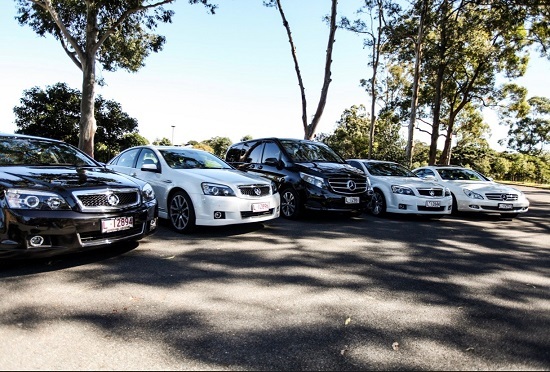 All our cars are late models, ideally suited for corporate transfers to and from any venue in the Brisbane Area. 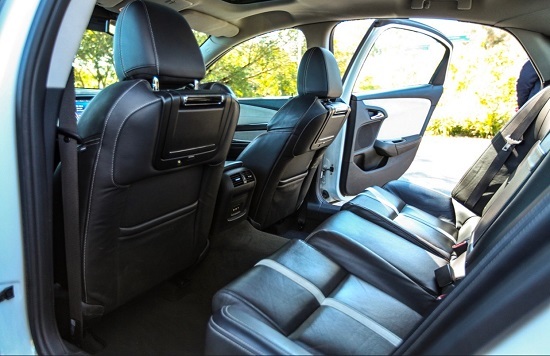 All sedan limousines have have Air conditioning, luxury seats and a clean cabin and safety features second to none. We offer a meet and greet service at both South East Queensland Airports where the driver meets you with a smile and sign as you get off the plane or come through customs. 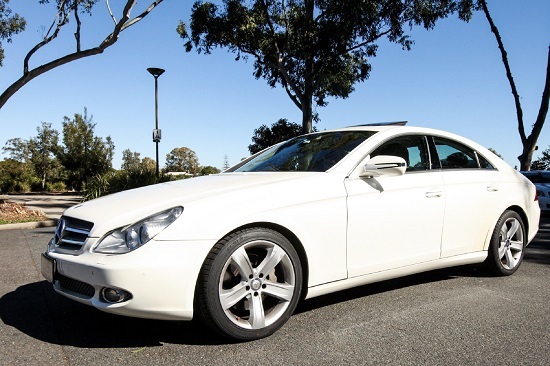 Our white Mercedes Benz 350 CLS is very popular with wedding car hire and is well suited for Corporate Transfers and High School Formals or any occasions as required. We took the hassle out of booking and we provide constant feedback on the status. &check; Open the booking form. &check; Enter your transport needs. &check; Philip will contact you within 24hrs, to provide you a quote or to confirm the booking. When you make a booking with us we confirm either by email or SMS the drivers name mobile and car type. Philip still drives in the Business to add a personal touch and care with his Sons helping when required. Blue Line Limousine take all credit cards including Cab Charge and work closely with PA to make the transfers as smooth as possible for the bosses. Payment can also been made over the phone for credit card so you can pay for the transfers before it starts. We are fully insured on all cars all our drivers are Licenced drivers with BAC approval we are very reliable and punctual and we work 24/7. We also can offer you transfers across Australia with our network of Drivers to stream line your bookings for you. Call Philip now to make a booking or get a free quote on 0426 144 177. FIND ANSWERS TO QUESTIONS, OR CONTACT US WITH FORM TO RIGHT! Are Limo hire rates based on the time it takes for the trip? Service rate will be given to you after quote is requested. If travel itinerary is altered during the travel then charges will apply. What if there is a traffic Jam, do I have to pay extra? No, Quoted price is all you have to pay no matter how held up we might be, we try to avoid common traffic hotspots if possible. What if I have to stop for an emergency pit stop? Un scheduled stops are an extra fee of $10 per stop + $1 per minute. Am I allowed to smoke while in the car? No, our vehicles are strictly no smoking. How far can you take me around to view places? We can take you around on a road trip wherever you request, so long as it does not require 4wd access only. I have a pet, can it come along for the drive? Yes, however we require pet to be secured in pet cage. I have a todler child, do you have child or baby seats? Yes, we have child safety seats available for you. 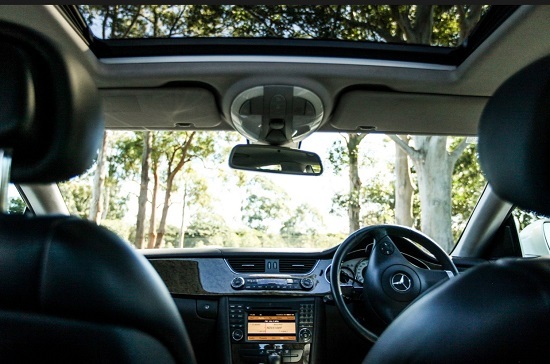 We take great care for our vehicles, most come with multi-zone climate control. Copyright © Blue Line Limousine 2019 All Rights Reserved.